Summer will be here soon, which means many families are already seeking fun sports camps to help stretch and grow their child's athletic abilities, social skills, and more. The Oakridge School faculty and staff have an awesome summer of athletic fun and improvement planned for currently enrolled students, as well as our non-Oakridge friends. It is necessary, however, to have at least 5 full-time students, paid in full, for a sports camp to take place. All programs must be paid in full before the first day of the program beginning. Currently enrolled Oakridge families may register through My BackPack. Non-Oakridge families may also register through MyBackpack, but will need to create a guest account. 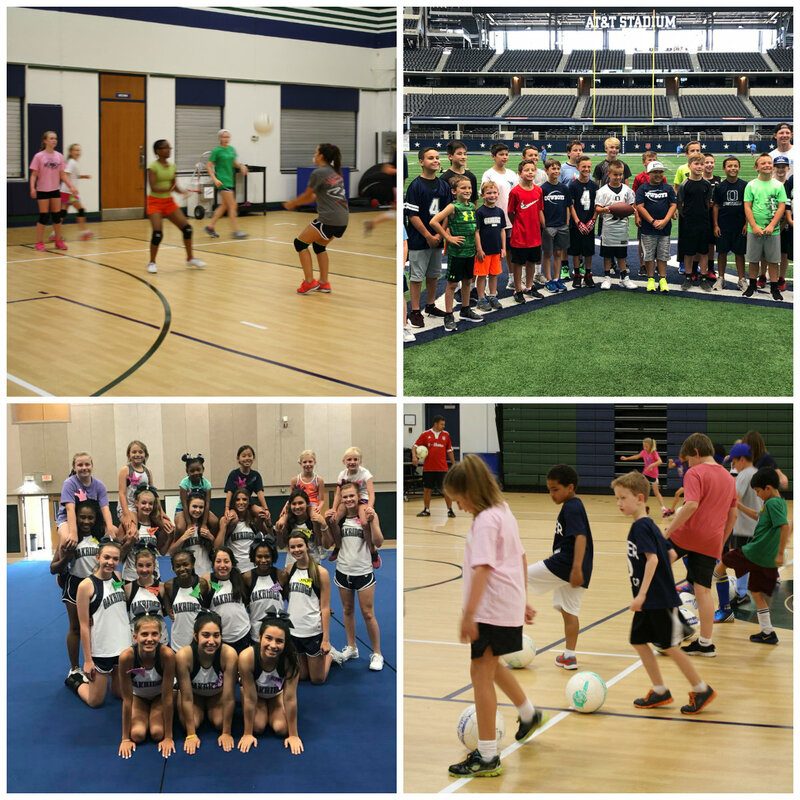 For more information about sports camp guidelines, costs, transportation, and more, please visit www.theoakridgeschool.org/sportscamps or contact Athletic Director Shawn Meadows at 817-451-4994 ext. 2642. Get signed up now and we will see you this summer!